Great location and price, LG Lot with great schools. 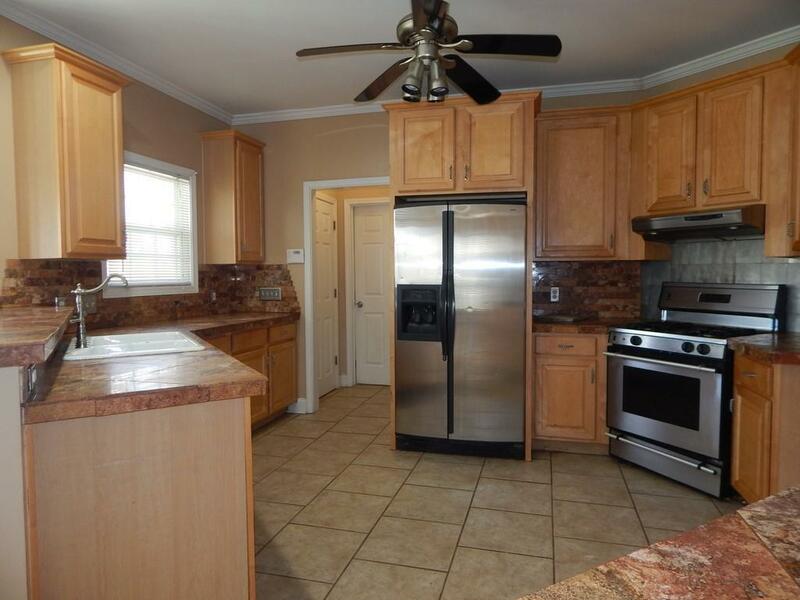 The property features tiled flooring, New Carpet, Several rooms painted. 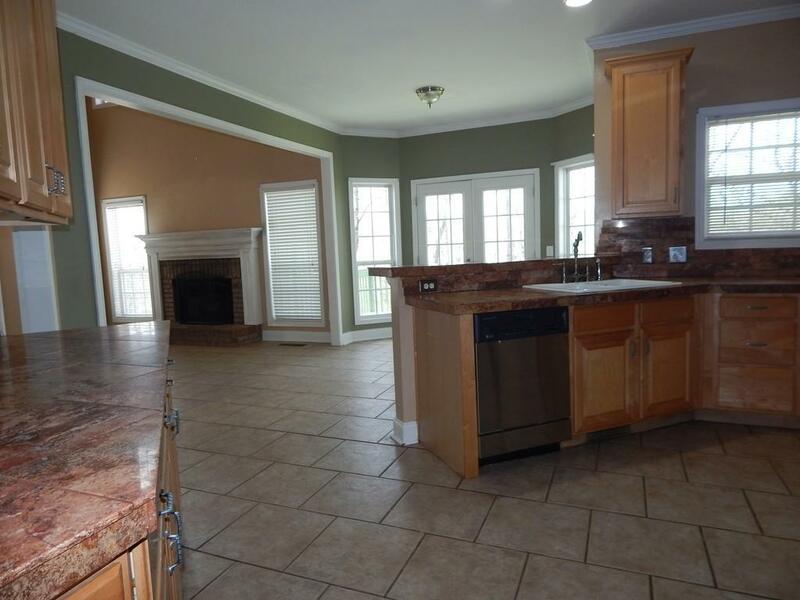 Large open eat in Kitchen with 42" cabinets, stone counters and bar. 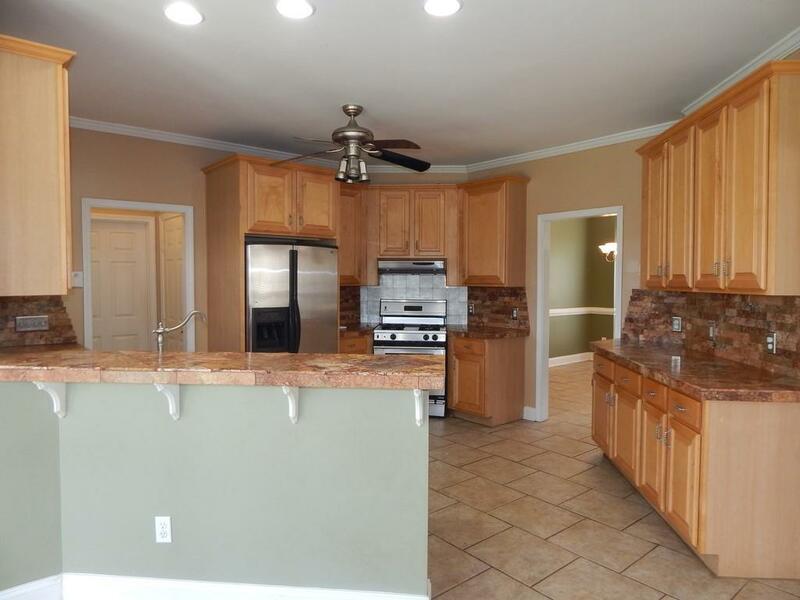 It opens to 2 story GR with FP, Large DR and LR or office off the 2 story foyer. 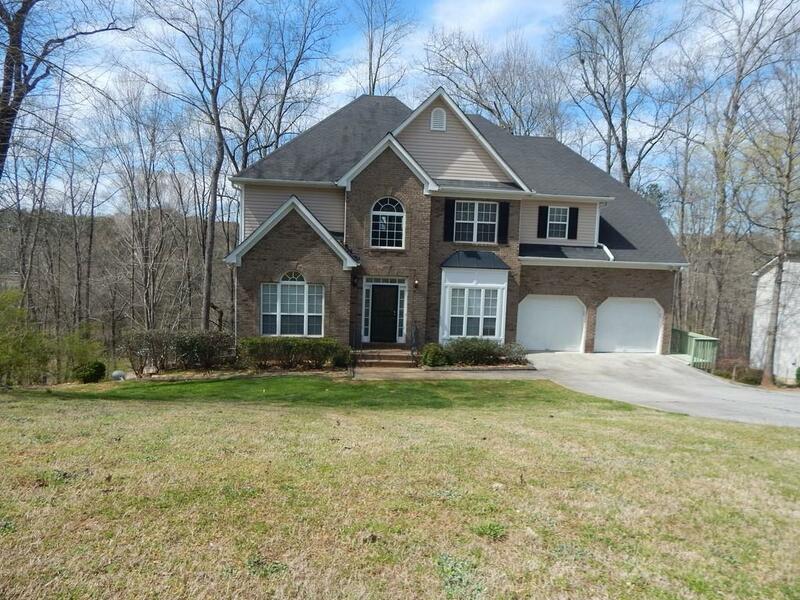 Huge Owner retreat with new carpet, Trey Ceilings, Walk in closet, Garden Tub, Sep Shower and double vanity. Large 2nd bd rooms and 2nd Bath. The finished basement offers so many options for living and entertaining. Large deck and patio awaits you on w/ private wooded back yard.